Thankfully, the era of online shopping makes getting the perfect gift a whole lot easier. But before you embark on an online shopping spree, make sure you’re not leaving yourself at risk. You may not have to worry about pickpockets in cyberspace, but there are still plenty of reasons to safeguard your personal and financial information. 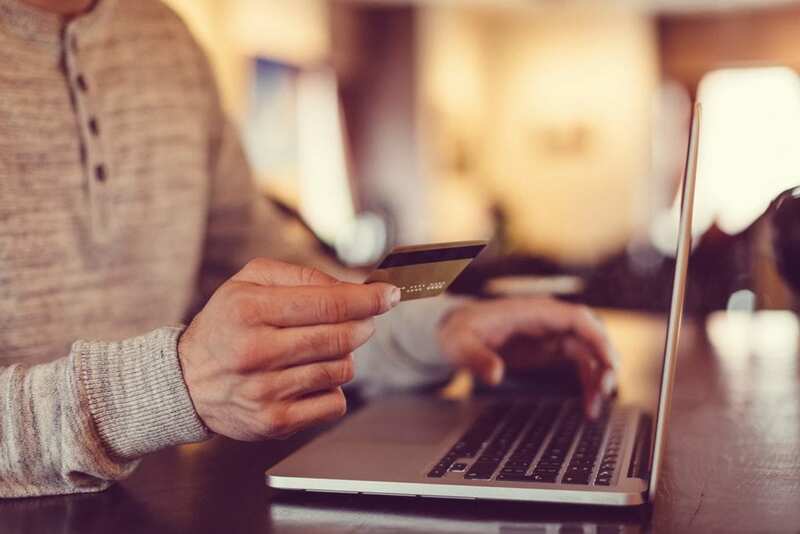 Here are 10 savvy online shopping tips to help you keep your information out of the hands of people who are most definitely on the naughty list.